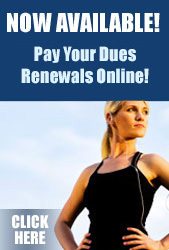 We offer online payment of your AAPSM dues renewals. This page is for Dues Renewals only. 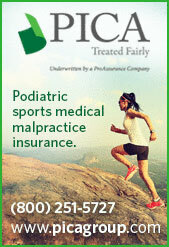 If you are applying for NEW MEMBERSHIP, please click here.